GuangDong Roman Technology Co., Ltd. is a leading manufacturer of personal oral care products, producing Electric toothbrushes,Sonic toothbrushes,Oral irrigator etc. 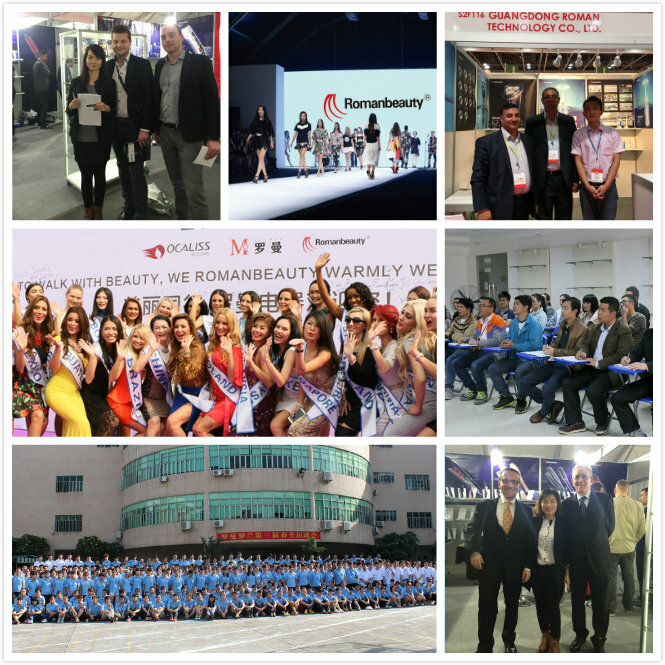 RomanBeauty is the innovative and progressive company, changing our products every year to meet the increasing demands of global consumers. Our products are factory- designed and patented, and are sold to customers from more than 30 countries, such as U.K., Germany, Italy, U.S.A., Japan, Brazil, Middle East countries and so on. RomanBeauty is certified with the international ISO 9001:8000 quality assurance standard. Moreover, RomanBeauty has got GS/CE/EMC/ROHS approval of European Union as well as American FDA, 13485, UL, ETL certificates. 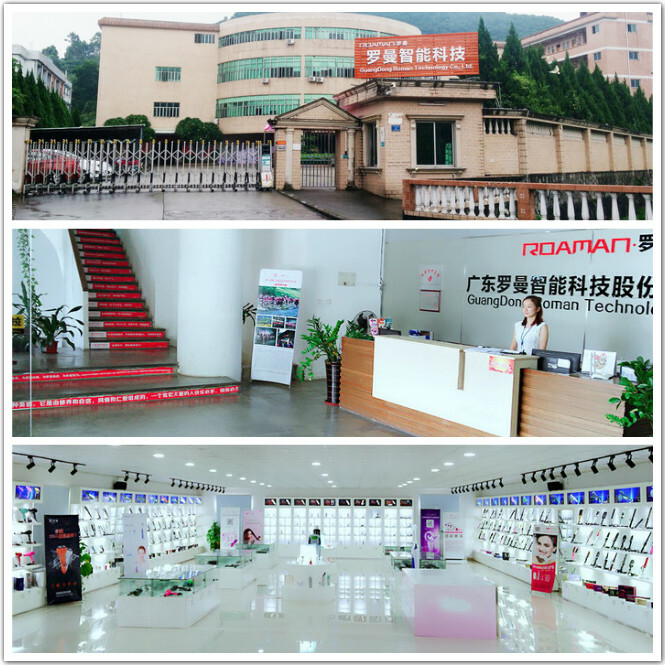 RomanBeauty owns 900+ skilled workers including 60 staffs in R&D and two professional laboratories. With strong R&D capabilities, we are able to develop products from concepts in appearance design, product structure design, electrical design and package design, ensure you of excellent quality and prompt delivery time. The factory is located in Dongguan city of south China, near Shenzhen, Guangzhou and HongKong, covering a beautiful site of 20,000 square meters area, with 15 assembly lines and more than 16 sets of injection molding machines. RomanBeauty regards “Quality Is Life” as its manufacture standard and business value. Welcome OEM/ODM customers all over the world to corporate with us to win the competitive markets. RomanBeauty adheres to the concept of "High quality, reasonable price and the best service" to meet our customers' entire satisfaction! 1. Be one of the best brand manufacturer in Oral Care field. 2. To provide the best growth stage for our staff who is hard work for their happiness! Company Name: Guangdong Roman Technology Co., Ltd.